Tonight (August 31, 2011), Next Level in Brooklyn, New York will play host to Guard Crush Team Battles 4 at 7 p.m. ET. Super Street Fighter IV: Arcade Edition, Marvel vs. Capcom 3, Street Fighter III: 3rd Strike Online Edition and the Japanese style of SSFIV:AE will be played tonight. The event kicks off at 7 p.m. with a Super Street Fighter IV: Arcade Edition 2v2 team tournament. 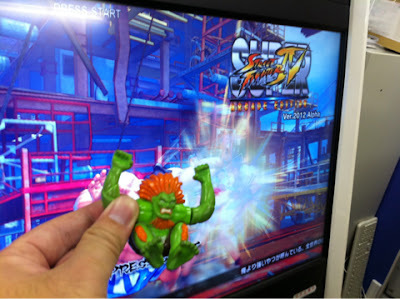 Marvel vs. Capcom 3 and Street Fighter III: 3rd Strike Online Edition will start at 8 p.m. The Japanese style of SSFIV:AE begins at 10 p.m.
Can't make it to Next Level? Don't Fret, we've got you covered. See the live stream of Guard Crush Team Battles 4 after the jump. Choose your destiny ... next month. Tomorrow (August 31, 2011), Xbox 360 and PlayStation 3 owners will be able to purchase the Mortal Kombat Arcade Kollection. It'll cost 800 Microsoft Points on the Xbox Live Marketplace or $9.99 on the PlayStation Network. PC gamers will have to wait to get their hands on the "Kollection." According to today's NetherRealm press release, the PC version of Mortal Kombat Arcade Kollection will be available next month. An exact date was not revealed. 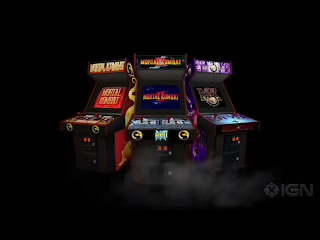 This Wednesday (August 31, 2011), the Mortal Kombat Arcade Kollection will be available on the Xbox Live Marketplace and PlayStation Network. The "Kollection" features Mortal Kombat 1, 2 and 3. If you want to get your hands on three of the bloodiest fighting games of all time, you'll need 800 Microsoft Points on Xbox Live or $9.99 on the PlayStation Network. See the Mortal Kombat Arcade Kollection trailer below. Despite Hurricane Irene making her presence felt on the East Coast, Summer Jam 5 was alive and kicking at University Pinball in Philadelphia, Pennsylvania this past weekend (August 27, 28). The tournament was able to snag more entrants than expected despite the circumstances, giving the top two players of each tournament a nice chunk of change. 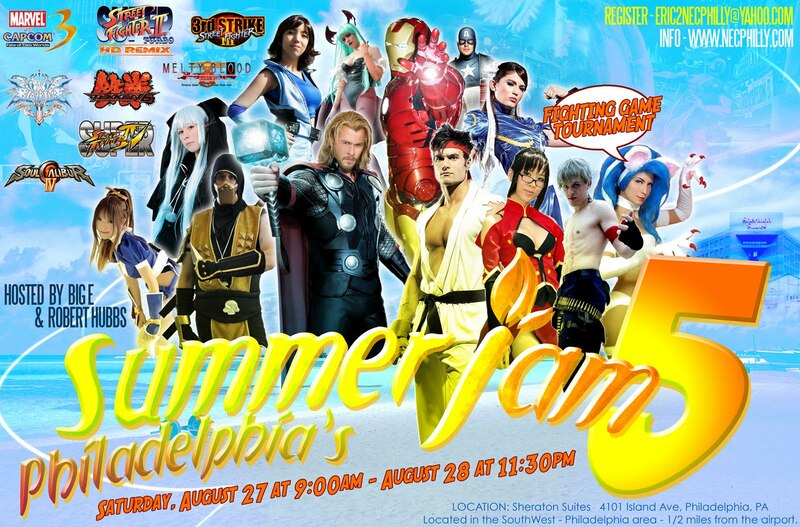 Mortal Kombat, Marvel vs. Capcom 3 and Super Street Fighter IV: Arcade Edition were the top three games played competitively at this year's Summer Jam. See Summer Jam 5 quick results after the jump. So you wanna be a fighter at Evo? This year's Evo featured some of the best matches, comebacks and moments in the tournament's history. From PR Balrog's amazing level 3 grab on Viscant's Dark Phoenix to the destruction of Daigo courtesy of Poongko's Seth. 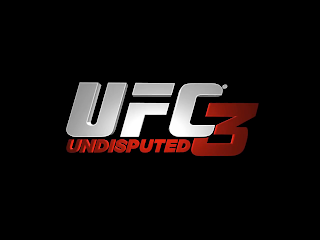 With all the tournament matches going on, UFC Undisputed 3 was quietly showcased at Evo. 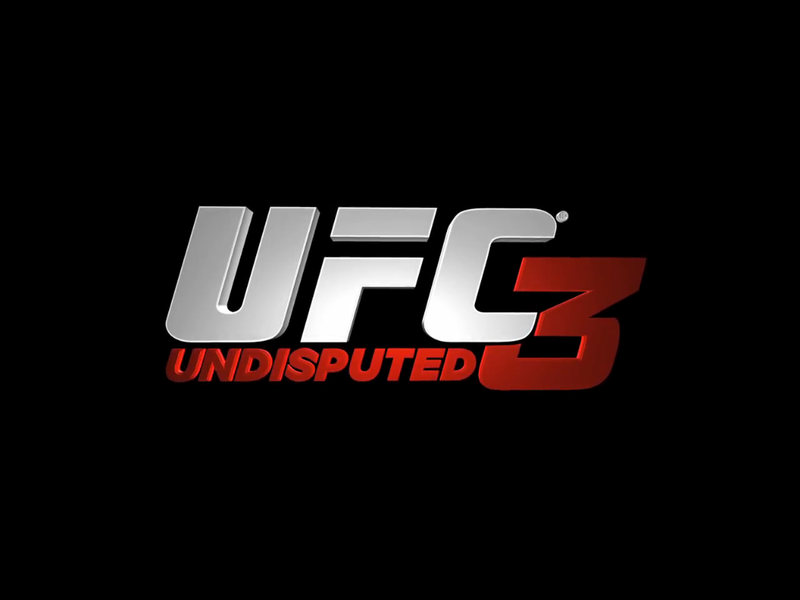 In a video presentation, the producer of UFC Undisputed 3, Neven Dravinski hinted that the game could make a run at next year's (2012) Evo. Could UFC Undisputed 3 players create as much hype as Marvel vs. Capcom 3 and Street Fighter competitors? If you just so happen to be in New York City this Thursday (August 18, 2011), you're in luck. Capcom announced today via Facebook that their Fight Club event will take place in the Eyebeam Art & Technology center, located at 540 West 21st Street. The festivities start at 6:00 p.m. ET and ends at 10:00 p.m.
Those in attendance will get the chance to play the latest builds of Ultimate Marvel vs. Capcom 3, Street Fighter x Tekken and Street Fighter III: 3rd Strike Online Edition. The event will be first-come, first-serve so you will have to attend early if you expect to play Capcom's upcoming fighters before they hit retail. The producer of the Street Fighter IV series, Yoshinori Ono announced through his twitter that development of the 2012 version of Super Street Fighter IV: Arcade Edition is underway. The update was revealed at this year's (2011) EVO. In a move that is sure to please fans of the series, the v.2012 update will be available free to those who purchased the Arcade Edition. Marvel vs. Capcom 3 coming to PlayStation Vita? 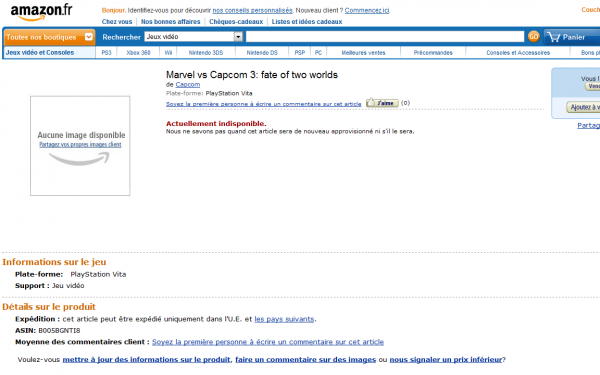 The French version of Amazon's website has Marvel vs. Capcom 3 listed for a future release on the PlayStation Vita. Some news outlets suggest that Ultimate Marvel vs. Capcom 3 could be making its way to Sony's upcoming touchscreen handheld, but the site shows no reference to Ultimate. An Ultimate Marvel vs. Capcom 3 release on the PlayStation Vita shouldn't come as too big of a surprise. Capcom announced at E3 this year that Street Fighter X Tekken would see a release on the new handheld. "Every town has an Elm Street!" 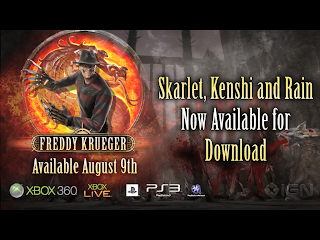 The final DLC character to appear in the ninth installment of Mortal Kombat, Freddy Krueger, is set to invade the dreams of the MK fighters tomorrow (August 9) when he hits the Xbox Live Marketplace and PlayStation Network. Wes Craven's dream killer was announced as a DLC in San Diego back in July at Comic-Con 2011. If you want Wes Craven's deadly creation in your version of Mortal Kombat, you'll have to ante up 400 Microsoft Points on the Xbox Live Marketplace or $4.99 on the PlayStation Network. 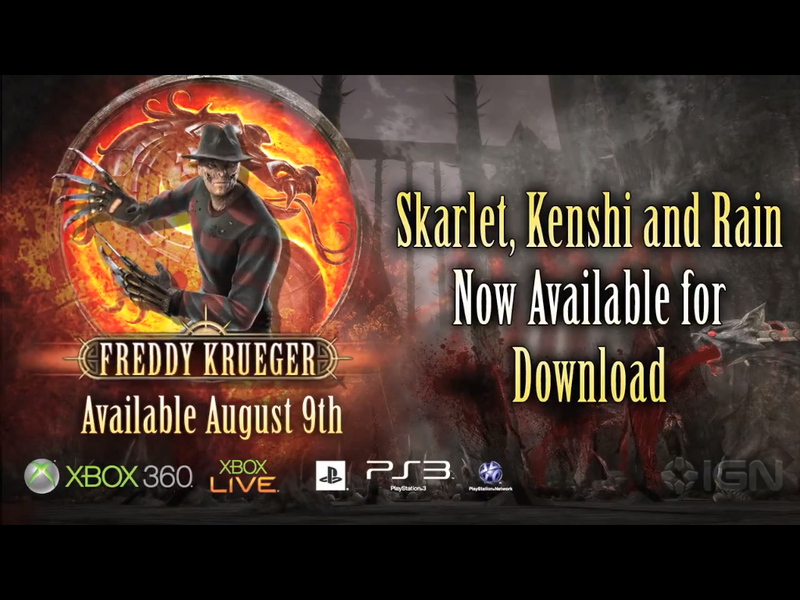 See the Freddy Krueger DLC trailer below. Here are the top 8 from all the tournaments at Evo 2011.